Loganair SAAB 340A Freighter FSX for the TFS Saab 340 base model. Loganair SAAB 340A Freighter FS9 for the TFS Saab 340 base model. 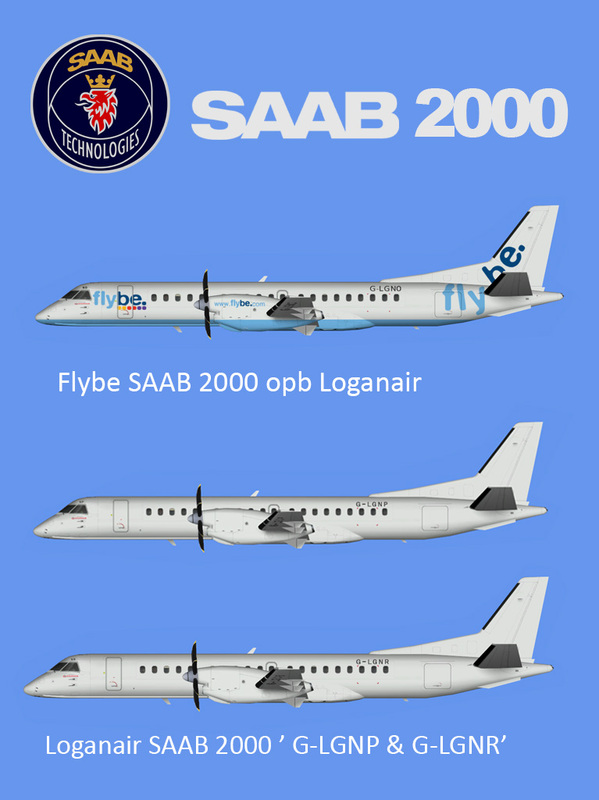 Loganair SAAB 2000 FSX for the TFS Saab 2000 base model. Loganair SAAB 2000 FS9 for the TFS Saab 2000 base model.